Skechers is exceptionally popular in China and our team there invites you to join us on a fascinating photo exploration of the capital city of China’s Sichuan province—ChengDu. Follow along for some insight into the small aspects of life within this massive 2,300 year-old mega city. When speaking of ChengDu, the first word that often comes into mind has to be “spice”. This feels relevant for its food, its people, and its fashion. And today, wearing her Skechers, ChengDu local girl Boa will walk us through the less-seen “slow-living” face of this provincial capital of Sichuan. Prior to its recent transformation, this traditional, Germanic building was idle for years. Now it has become a creative hub filled with young creatives in Chengdu, hosting exhibitions, creative salons, live shows, music performances and creative fairs all year round. You’ll know you’ve entered the carpentry workshop on the second floor as soon as the wall of specialized carpentry tools comes into sight. Similar but also very different to pottery and floriculture workshops, this space offers carpentry production experience and customized carpentry service. NU CAFÉ is a well-known place not only for its “20RMB unlimited-refills” of Americano, but also its leisure atmosphere and the panoptic windows filled with event posters. Keep walking through the cafe and you will find NU SPACE that sells all kinds of contemporary artwork. Right next to NU SPACE, XIAOTONGXIANG is like the other side of the coin. Each store is like its own little world and you can even see the neighborhood hanging clothes in the balconies when you raise your head. This area defines “slow-living” in Chengdu. Hidden in XIAOTONGXIANG, the BAOXIAN Xinjiang Rice Noodles restaurant is a Xinjiang restaurant, but with a breath of Japanese literature. Famous for its Beef Rice Noodles, it also sells handmade pottery. Located in between the historic DACI Temple and the Chunxi Road Commercial Area, Sino-Ocean Taikoo Li Chengdu is representative of traditional architectural style with its modern technique, bringing the Chengdu marketplace back to life and offering an overlapped experience of both fast & slow-living. A perfect example of this is at MIXUN Tea House which brings a traditional atmosphere into the cosmopolitan Taikoo Li, offering a chance to “pause” and enjoy a cup of tea within the “spices” of people and fashion in Taikoo Li. Between “Hellos” and “Good-byes” in a city injected with fresh air and new energies, Chengdu is a “living” example of combining slow-living with modern development. So while spice comes to mind in this part of China, SLOW-LIVING is an even better label for Chengdu–and Spring in this city, is definitely one of a kind. Bao is seen above wearing the Skechers Burst – City Scene, Skechers GOwalk 4 – All Day Comfort and a limited style from the Skechers GOwalk Sport collection as she explored ChengDu. 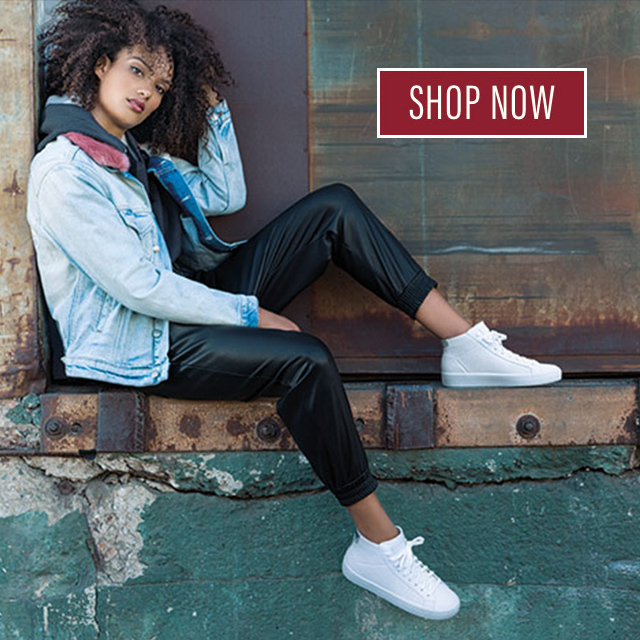 Find your perfect comfortable pair of Skechers for shopping, chilling or city-walking today at skechers.com.